Whether you need a mold prevention treatment or a pet odor removal, we've got you covered! Our company has been offering up a high quality carpet, rug, upholstery and floor cleaning services on commercial and residential properties. 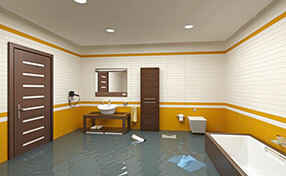 We offer advanced solutions and use eco-friendly products to remove stains off of any surface, take care of mold issues, and even handle water damage. Contact us any time and see how we can help you! 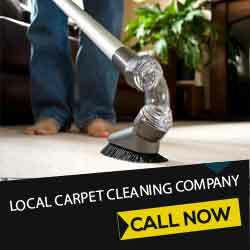 When it comes to rugs, the finest service that you can get is from Carpet Cleaning San Ramon. We are the experts on this matter. 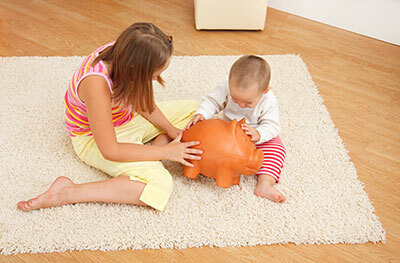 Our carpet cleaners are highly knowledgeable and experienced in properly cleaning all types of rugs. We pick only the best in the industry. Aside from your carpet concerns, Carpet Cleaning San Ramon also offers flood clean up and restoration, as well as couch, upholstery, grout and tile cleaning. 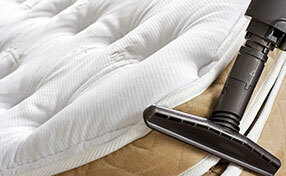 We provide commercial and residential services. Give us a call if you need any of the services mentioned and we’ll be there to be of help.